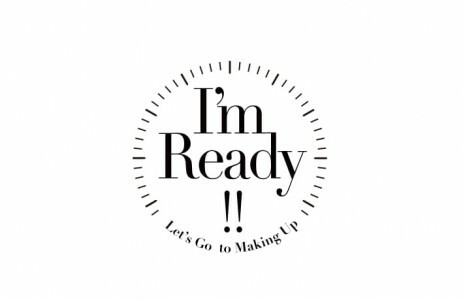 I’m ready is a pre makeup mask that helps to keep makeup intact for a long day. 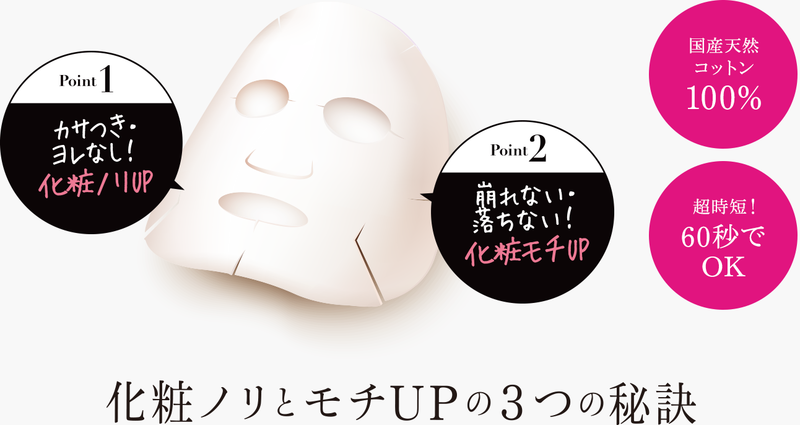 This short wear mask helps to moisturize skin and tighten pores. With only 60 seconds, you can achieve a long lasting no smudge makeup for the entire day.